Will Anushka and Virat or won't they? Twitter is losing it. Anushka Sharma and family jetted off - apparently to Italy via Switzerland - last night. 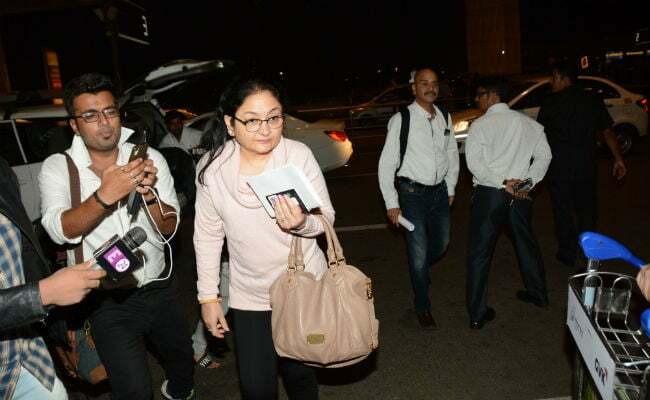 Rumours insist that it's a for a destination wedding (there are no pictures of boyfriend Virat Kohli also flying out) and that a reception will be held in Mumbai later this month after they return. Anushka's rep has said 'there is no truth' to wedding reports but nobody seems to really believe this - designer Sabyasachi Mukherjee is rumoured to be in charge of the actress' trousseau/wardrobe and mid-day reports that Anushka's dad has told some of his neighbours from the Versova high-rise they live in that Anushka and Virat are getting married. Rumours also suggest a court wedding and that the entourage that left Mumbai included a priest. Jitna suspense Virushka ki shaadi mein hai utna toh ittefaq mein bi nahin tha..
Tbh where is Katrina .. Ranbir .. and all other friends of virushka? Omg #Virushka's wedding rumours are just going on to some other level man. 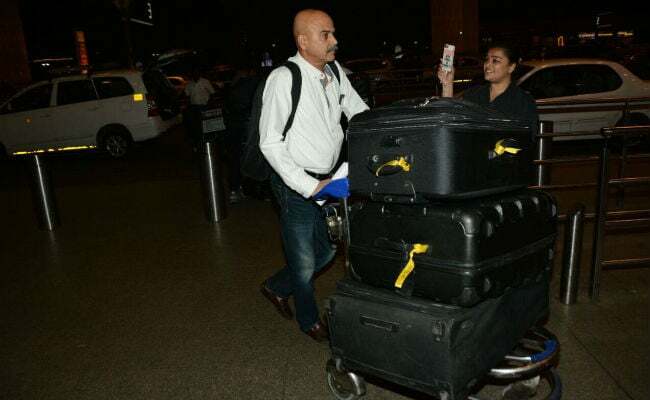 Photos of Anushka Sharma at Mumbai airport with her parents and brother Karnesh went viral this morning. 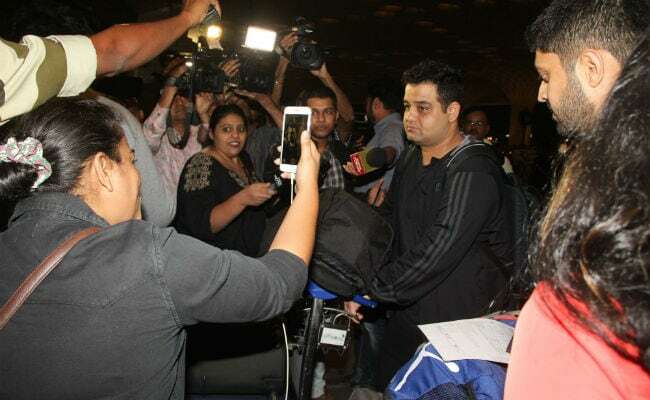 The 29-year-old actress was bombarded by questions about whether or not she was on her way to marry Virat Kohli - she ignored them all like a boss. Anushka and Virat have dated for several years now and, refreshingly, they were quick to acknowledge the relationship. They have made it through a rumoured break-up a couple of years ago, and Anushka has endured being viciously trolled for Virat's performance on the pitch. 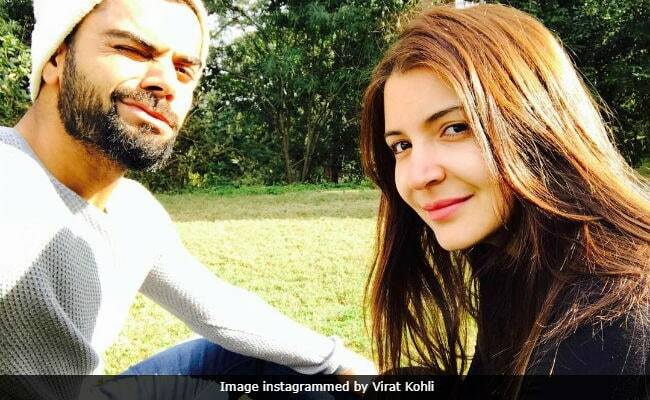 Virushka survived all this and now happily attend social occasions together - they were recently spotted dancing at Zaheer Khan's wedding to actress Sagarika Ghatge - and post affectionate messages to each other on social media. Anushka Sharma was last seen in the less-than-impressive Jab Harry Met Sejal with Shah Rukh Khan and is currently working on another film that stars him and actress Katrina Kaif. Her upcoming projects also include the films Pari and Sui Dhaaga.